Hello Friends! We recently got a new background and I was super eager to try it out. Vanessa and Charlie wanted to grab a few shots of them in their Wedding’s Best, so, I figured why not try out the background! This was the first time we had ever shot at B&G fully outfitted prior to the Wedding, but it was a lot fun! Kind of weird…no time crunch…no Coordinator…no crowds…fun, but kind of weird. Check it out…Vanessa and Charlie, you guys did a great job, see you in two weeks! 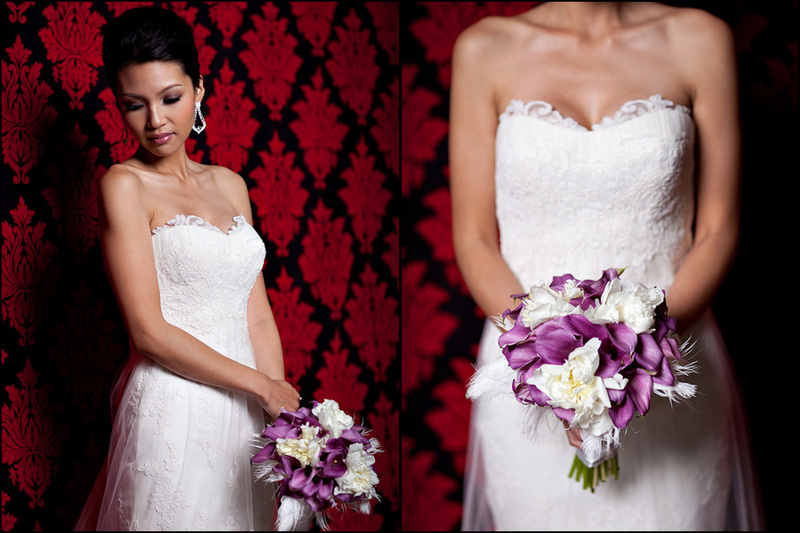 Holly Schoenke, Simply Sweet Weddings - Love the pics, Huey Bui! !